The Engine Shed in Bristol’s Temple Quarter has been an amazing success story since it launched in December 2013, becoming the de facto hub for Bristol’s tech cluster. The only grumble that people have is that there just isn’t enough space there to house all of the companies that would like to be based there. 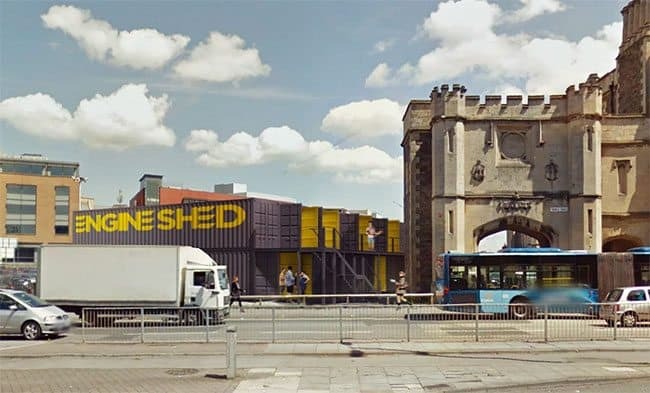 Now, thanks to planning permission granted by Bristol City Council on Tuesday 9 June 2015, a new workspace called “Boxworks” is going to be developed right next door to the Engine Shed. The development, consisting of 20 shipping containers transformed and custom-designed for creative, high-tech and digital companies, will provide office space for up to 120 people. The containers will be commercially operated by Forward with completion anticipated for early August. This development will address part of the shortage of affordable and flexible work-space before the second phase of Engine Shed opens. Boxworks will not be a permanent installation, but it is seen as very much part of the strategic vision for the regeneration of the Enterprise Zone in Bristol. Nick Sturge, Engine Shed Director, said: “We are delighted to be working with such an entrepreneurial business as Forward, to create this space on land made available by our partners, the Homes & Communities Agency (HCA). 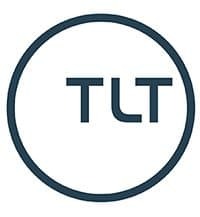 Only with the continued strong support from our partners – the University of Bristol, the City Council, the West of England LEP and the HCA – can this project be delivered in true entrepreneurial fashion. There’s never been a better time to work in the South West – why not check out the Engine Shed website to see what they can offer you? For updates, follow the team on Twitter @EngineShed_BB, @SETsquared_Br and @WebStartBristol. Founding Partner of Digital DNA - a digital media & data consultancy. Before that I was CEO of The Filter, a recommendation engine for music and movies backed by Peter Gabriel. And prior to that I was on the Board at Future and was responsible for all of their websites.